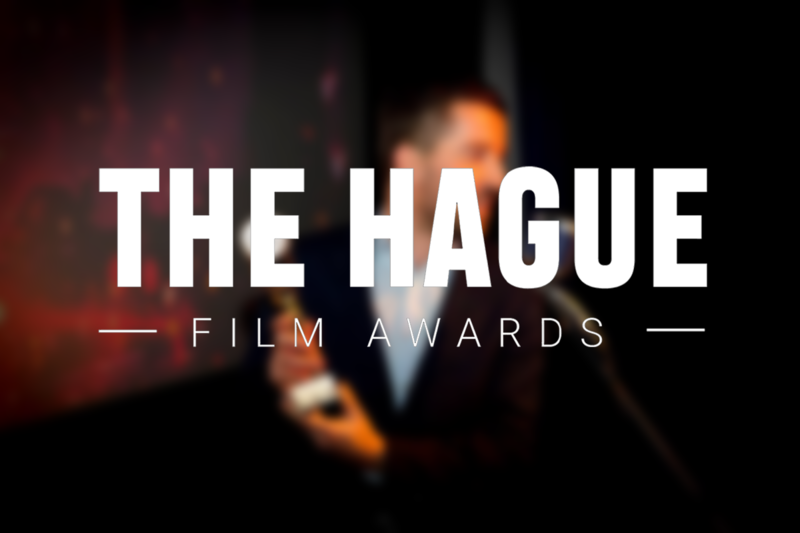 The Hague Film Awards is an annual film contest for filmmakers, vloggers and animators based in The Netherlands. The contest categories are feature film, short movie, documentary, music video, vlog and animation video, and there's a €500 prize for each category. The deadline for submissions is Friday, the 5th of April. Check out the contest details on our website: www.thfawards.nl, and don't hesitate to send us an email at [email protected], or message us on Facebook (https://www.facebook.com/TheHagueFilmAwards/) if you have any questions. Looking forward to receiving your videos!